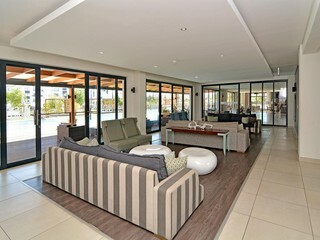 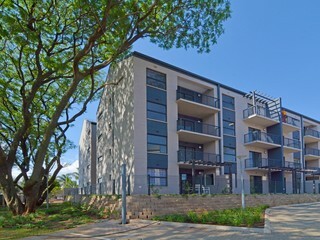 Apartments in the South, 2 bed 1 bath with upmarket finishes. 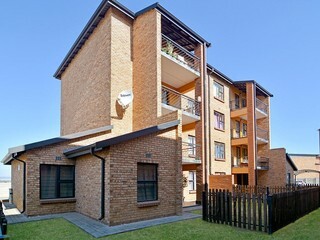 Tge perfect location in the South. 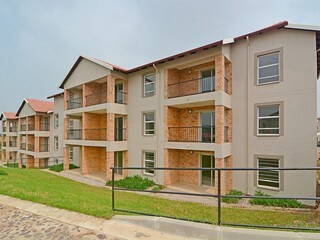 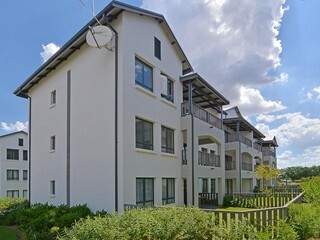 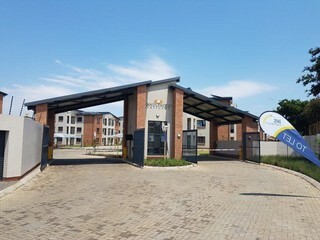 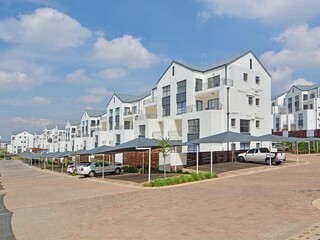 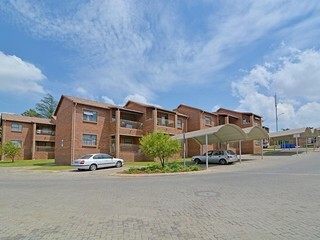 Modern well maintained apartments in Witbank, 2 bed 2 bath and 2 bed 1 bath apartments available.